Aleksandr Voskoboinik, M.B.B.S., from the Royal Melbourne Hospital in Australia, and colleagues examined the impact of different degrees of alcohol consumption on atrial remodeling. High-density electroanatomic mapping was performed on 25 lifelong nondrinkers, 25 mild drinkers, and 25 moderate drinkers with AF. The researchers found that compared with nondrinkers, moderate drinkers had significantly lower mean global bipolar voltages (1.53 ± 0.62 mV versus 1.89 ± 0.45 mV), slower conduction velocity (33.5 ± 14.4 cm/s versus 41.7 ± 12.1 cm/s), and a higher proportion of complex atrial potentials (7.8 ± 4.7 versus 4.5 ± 2.7 percent). Compared with nondrinkers, in mild drinkers, there was no increase in global voltage and conduction velocity, but there was a significant increase in global complex potentials (6.6 ± 4.6 percent) and regional low-voltage zones in the septum and lateral wall. "Regular moderate alcohol consumption, but not mild consumption, is an important modifiable risk factor for AF associated with lower atrial voltage and conduction slowing," a coauthor said in a statement. "These electrical and structural changes may explain the propensity to AF in regular drinkers. 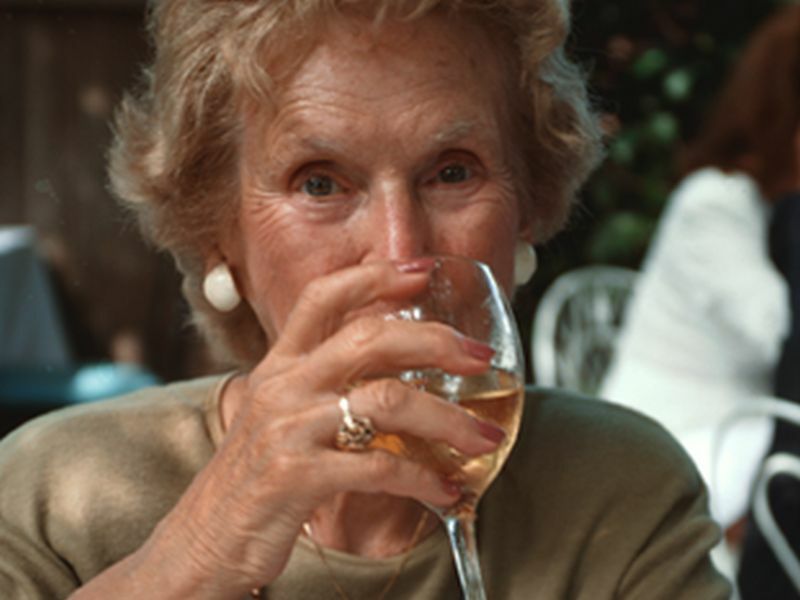 It is an important reminder for clinicians who are caring for patients with AF to ask about alcohol consumption and provide appropriate counseling in those who over-indulge."